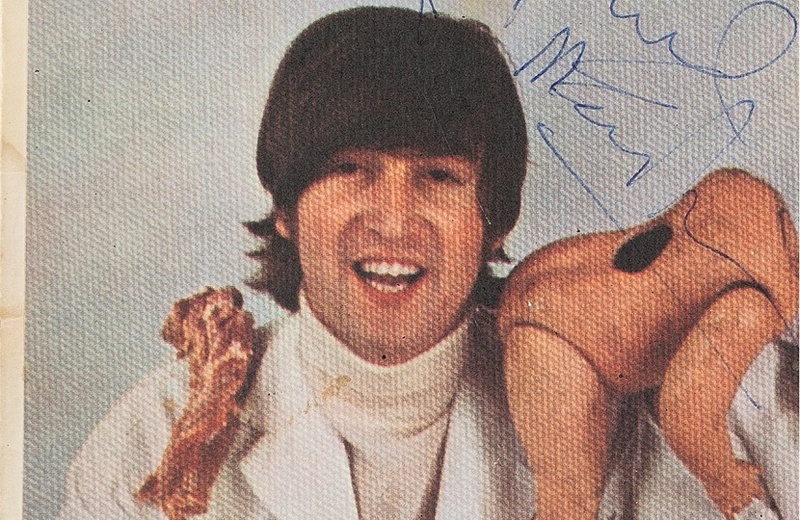 A copy of The Beatles’ infamous ‘Butcher’ sleeve owned by John Lennon himself will lead a Julien’s auction of Beatles memorabilia in Liverpool this May. 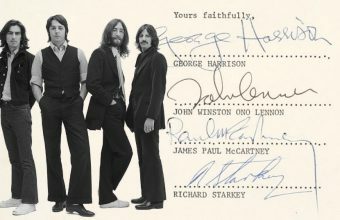 The sleeve bears the signatures of Lennon, Paul McCartney and Ringo Starr, along with an original sketch by Lennon on the reverse, and is estimated at $160,000 – $180,000. 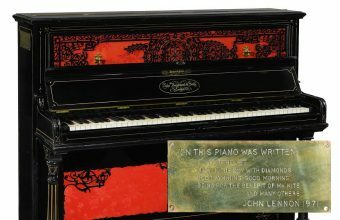 Collectors will have the chance to bid on the unique piece on May 9, when Julien’s host their annual dedicated Beatles auction at The Beatles Story Museum in Liverpool. The Butcher Sleeve, as it’s known to collectors, is the original cover for The Beatles second U.S album Yesterday and Today, released in 1966. The image featured the Fab Four covered in dismembered doll parts and slabs of raw meat, and was taken by photographer Robert Whitaker as part of his conceptual art piece ‘A Somnambulant Adventure’. The disturbing image was a far cry from the band’s clean-cut image, and was never originally intended as an album cover. However, when asked to supply a photo for the cover of Yesterday and Today the band sent Capitol records the unlikely image and insisted it be used. A total of 750,000 copies were pressed up, and advance copies were sent out to record stores across the country, but the inappropriate cover sparked an immediate backlash and almost all of them were returned. Most of the sleeves then had new artwork pasted over the top, but a handful escaped unaltered and have now become highly prized collector’s items. 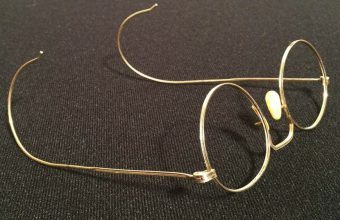 The sleeve offered at Julien’s is John Lennon’s personal copy: a single-sided prototype he received prior to the album’s release. Record executives and store owners may have hated the gory cover, but Lennon obviously appreciated it, as he hung the sleeve with pride on the wall of his Dakota Building apartment. It remained there until December 1971, when he gave it to a teenage Beatles fan during a remarkable meeting at a New York recording studio. The fan in question was Dave Morrell, who had once spoken to Lennon during a radio phone-in on the Howard Smith show, which regularly feature Lennon and Yoko Ono as guests. Morrell told Smith that he had a copy of Yellow Matter Custard, a rare bootleg album of live Beatles tracks, and asked him to mention it to Lennon next time he appeared on the show. However, he wasn’t prepared for what happened next. Morrell received a call back from Smith, who told him Lennon wanted to meet him in person and grab a copy of the bootleg for his own collection. And when they finally met at the Record Plant studio, Morrell was even more surprised when Lennon offered to trade him his sleeve for the reel-to-reel tape. 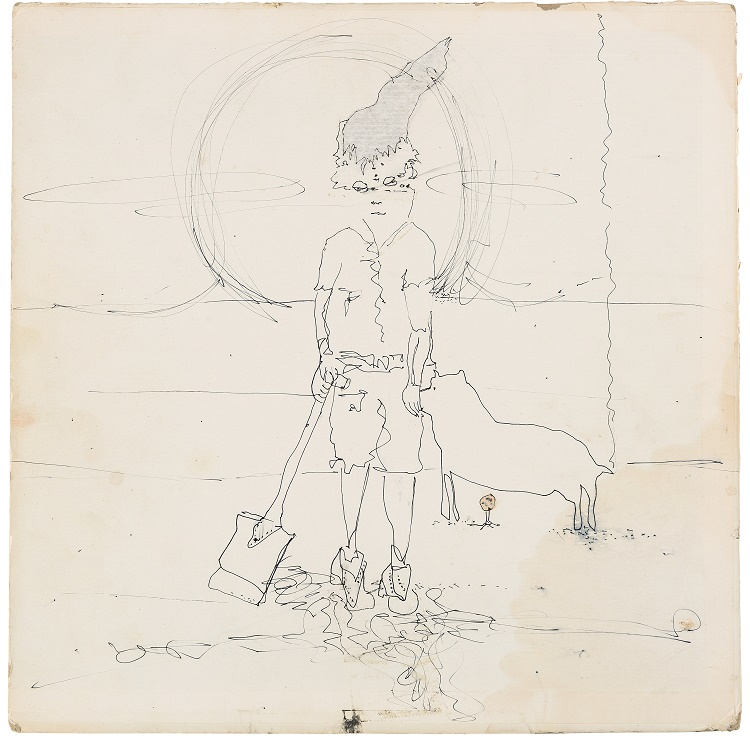 Lennon had signed the cover “To Dave from/ John Lennon/ Dec 7th 71”, and included a sketch of a man with his dog and a shovel on the reverse. 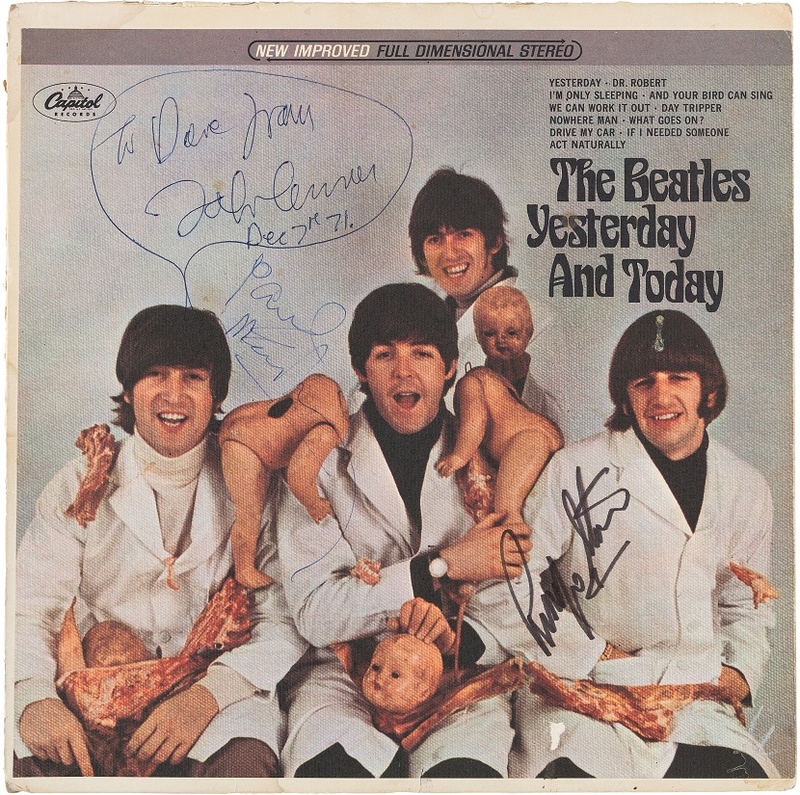 Morrell kept the sleeve in his collection for decades, and later managed to add the signatures of McCartney and Ringo Starr. 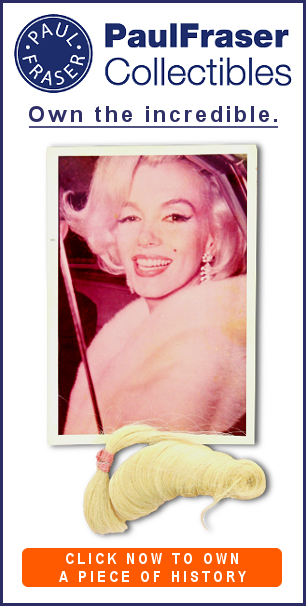 In November 2017 he consigned it for sale at Heritage Auctions, where it achieved an impressive price of $125,000. If the sleeve reaches its top estimate at Julien’s in May, the sale would mark an increase of 44% in the space of just 18 months. “There is no Beatles album in the world that compares with this one in terms of both rarity and value,” said Gary Hein, Beatles expert.